The Cruise International Awards 2016 Results Are In! You are at:Home»News»Industry News»The Cruise International Awards 2016 Results Are In! Royal Caribbean, Princess Cruises and Carnival Cruise line were amongst the winners of the Cruise International Awards 2016, with the results announced last week. 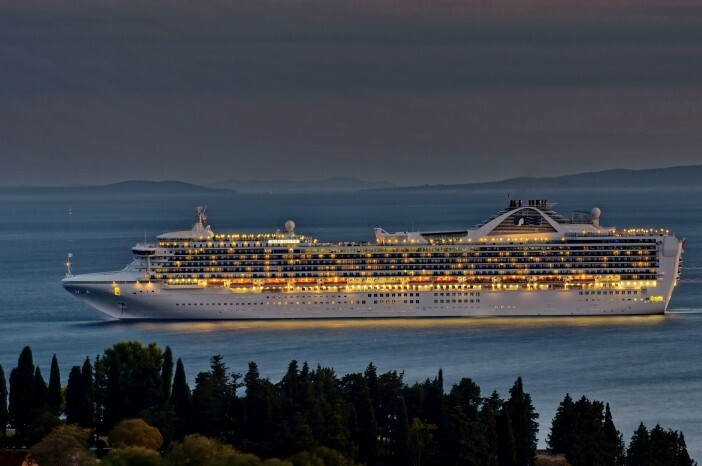 Held in London’s Ham Yard Hotel, the big winners were Princess Cruises, running away with the glossy magazine’s award for Best Cruise Line for the third year in a row. 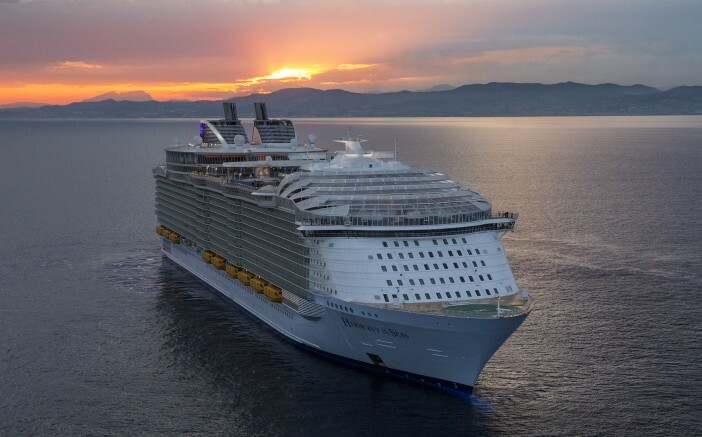 Royal Caribbean scooped a trio of gongs: Best for Onboard Entertainment, Best for Onboard Activities and Best New Ship (for Harmony of the Seas). These awards recognise the line’s dedication to providing family-friendly excitement for guests on the seas. Harmony of the Seas fought off significant competition for the award of Best New Ship, with the MS Koningsdam, Carnival Vista and Viking Sea all launched through the year. Carnival Cruise Line was named Best Cruise Line for First-Timers, living up to their mantra ‘All for Fun, Fun for All’. Liz Jarvis, Editor of Cruise International, enthused: “The past year has been extraordinary for the cruise industry, with the launch of new ships including Viking Sea, MS Koningsdam, Harmony of the Seas and Carnival Vista, and the world’s first social impact cruise line, Fathom. Below is a comprehensive list of the winners of the Cruise International Awards 2016. For a fantastic selection of cruise deals from award-winning lines and liners, head over to our homepage or give us a call on 0808 274 6777. Royal Caribbean, Princess Cruises and Carnival Cruise line were amongst the winners of the Cruise International Awards 2016.